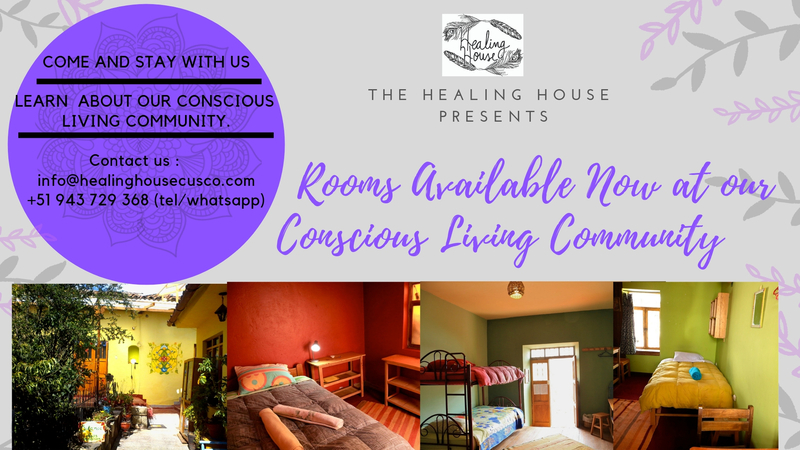 Healing House Cusco is a creative community established to inspire the joyful awakening of consciousness for the highest good of all beings everywhere. 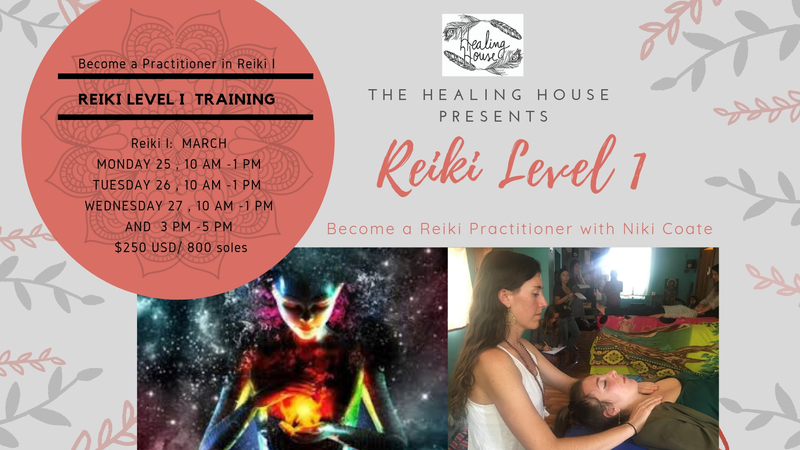 We are a group made up of people from all over the world, who come together to heal, create and inspire. To heal means to make whole. 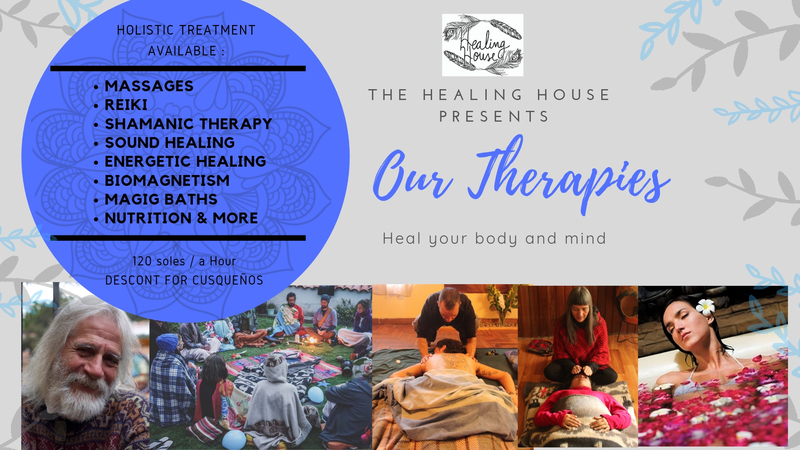 At Healing House, we help people realize their wholeness through creativity. 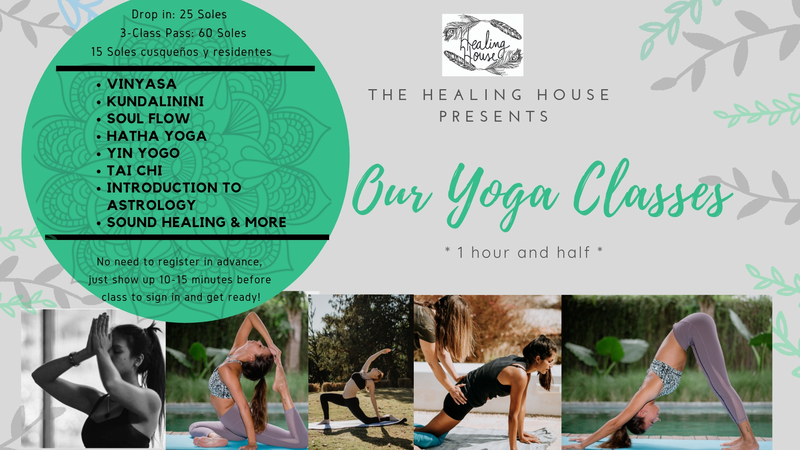 To us, creative healing means: Yoga, Reiki, and Meditation; it means art, movement, music and writing; it means gardening and cooking. It means inspiring people to embrace their talents and realize their potential.